(EN) Erschließen Sie sich einen neuen Kanal für die effektive Kommunikation von News, Angeboten und Remarketing-Kampagnen. Collect subscriptions and send notifications directly to desktop, tablet and smartphone users with just a few clicks. Increase conversions by recovering abandoned shopping carts. Convert prospects by offering assistance or additional incentives. Increase the return rate through drip campaigns. Increase follow-up purchases, up- and cross-selling. 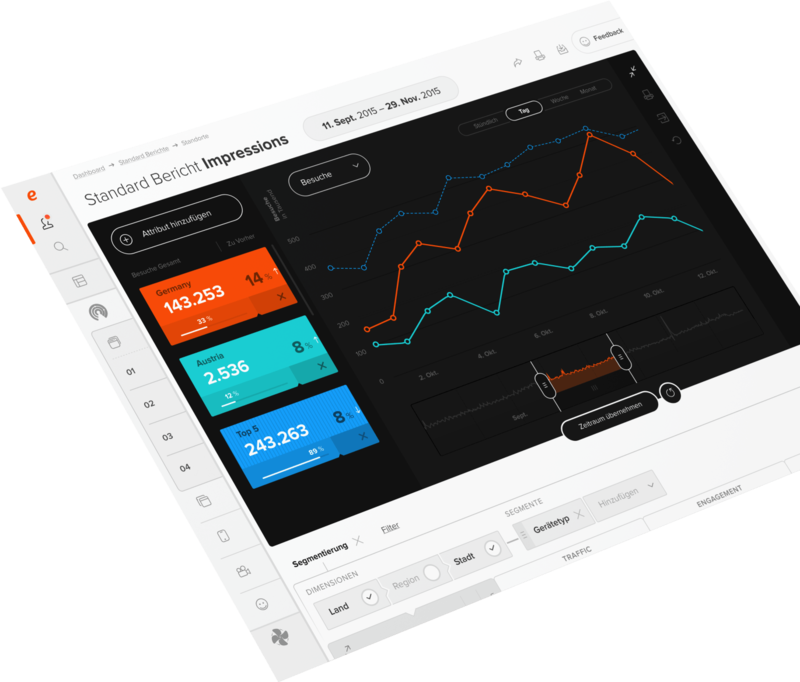 With our products etracker Analytics and etracker Optimiser, we are serving many thousands of companies successfully with Web Analytics, experimantation and personalization for nearly 20 years.